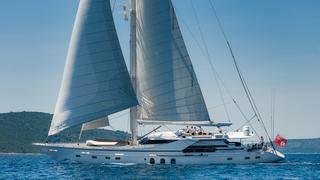 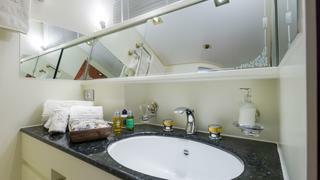 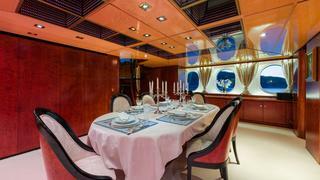 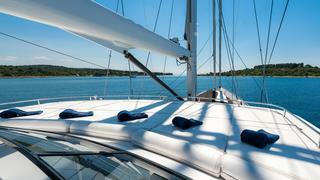 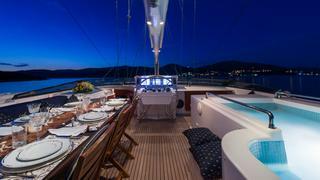 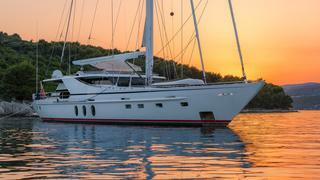 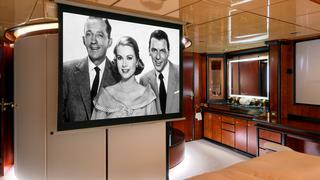 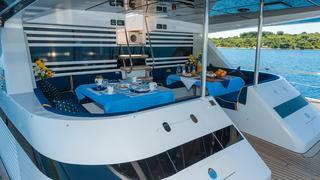 Very special, very well maintained yacht with surprisingly good sailing abilities. 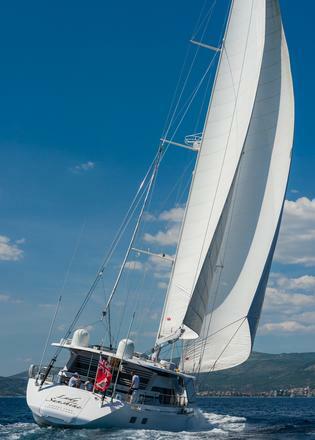 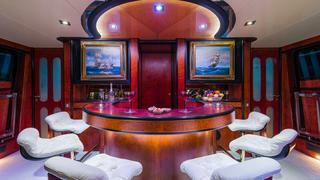 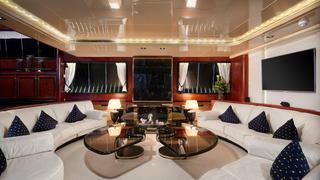 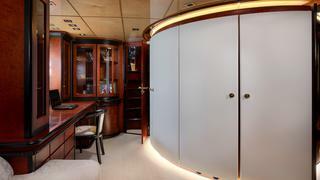 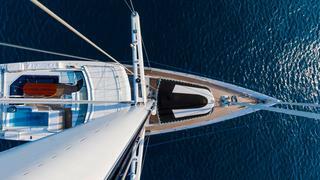 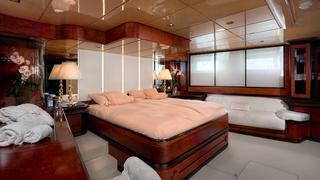 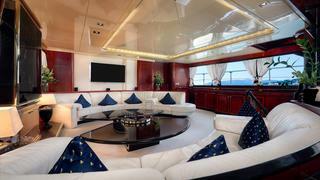 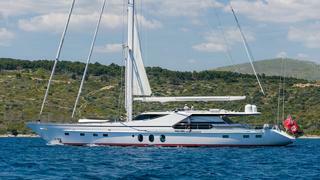 The yacht had the last big refit in 2005 at Jongert shipyard. 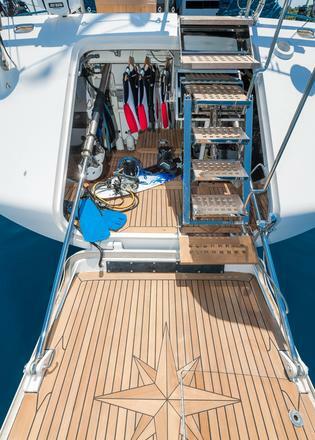 Over the last years, the technical systems have been permanently updated and optically she has been kept in perfect condition.